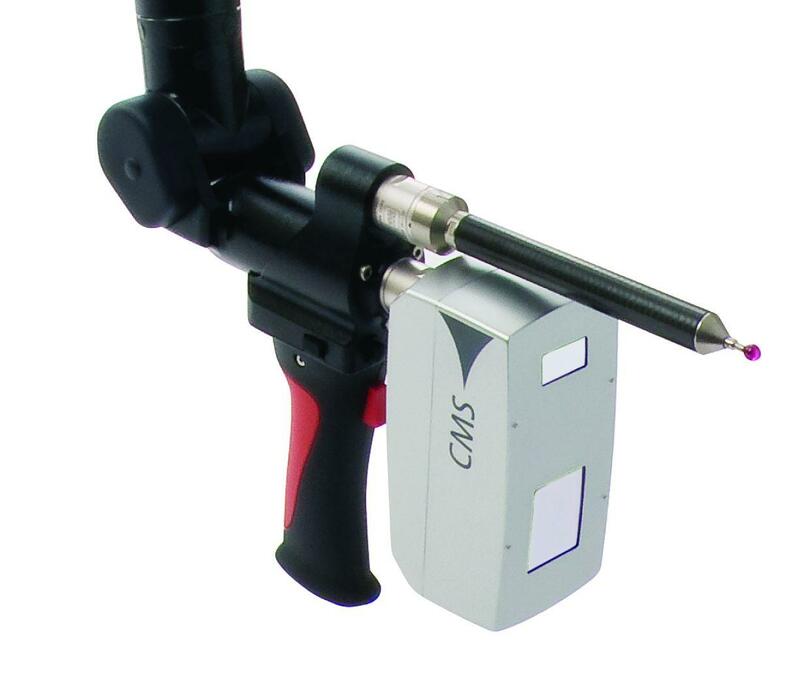 CMS106 Laser Line Sensor - CMM Inc. The CMS106 laser line scanning sensor is designed to reverse engineering applications and to rapidly scan non-contact surfaces, made from a wide variety of materials. Offering high accuracy and efficiency, the probe offers fast and precise non-contact inspection of free form surfaces and sheet metal features. The CMS106 is available for bridge and horizontal arm coordinate measuring machines. Automatic, real-time laser power adjustment.